Yeah! It’s what you’ve been waiting for! We are pleased to announce the maiden public edition of Innovative Future Essay Writing Competition which is open to secondary school students. If you believe you’ve got really great writing skills and got what it takes to beat the best, then you really should be a part of this! 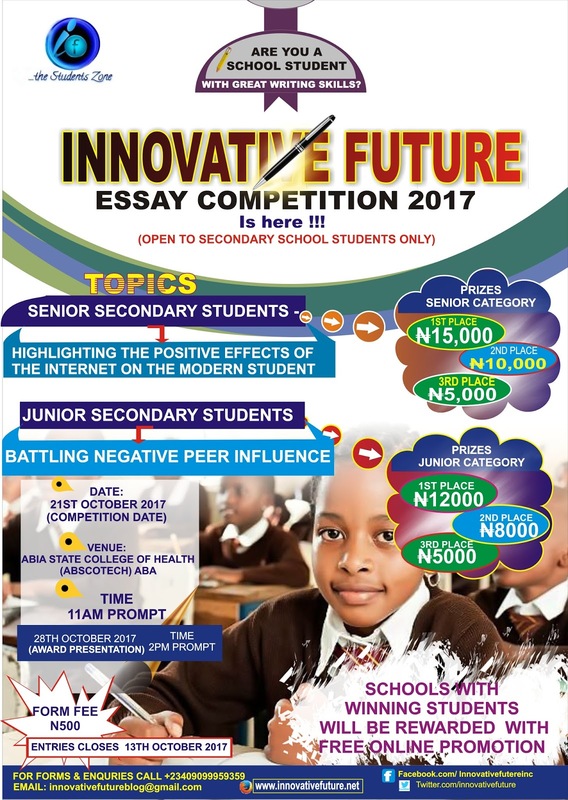 IF Essay writing competition is designed to promote the values of writing amongst student in a spirit of healthy competition. 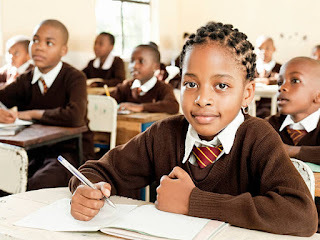 Writing is one of those skills that has survived over the years and a possession of great writing skills would be a huge plus to you as a student. -Highlighting the benefits of the internet on the modern student. Schools with winning participants will get a free online promotion on our blog and social media accounts. Venue: Abia State College of Health and Sciences, Aba, Abia State. Venue: Abia State College of Health and Sciences, Aba. 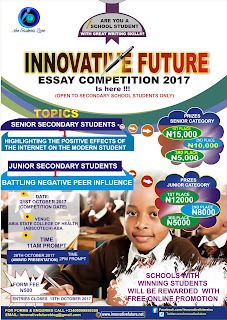 Registration forms for Innovative Future Essay Writing Competition 2017 are available at schools in the Aba region for a ₦500 token. The image below contains relevant info on the competition and can be downloaded for social media shares. More info can be viewed under the IF Essay Tab on the blog menu.